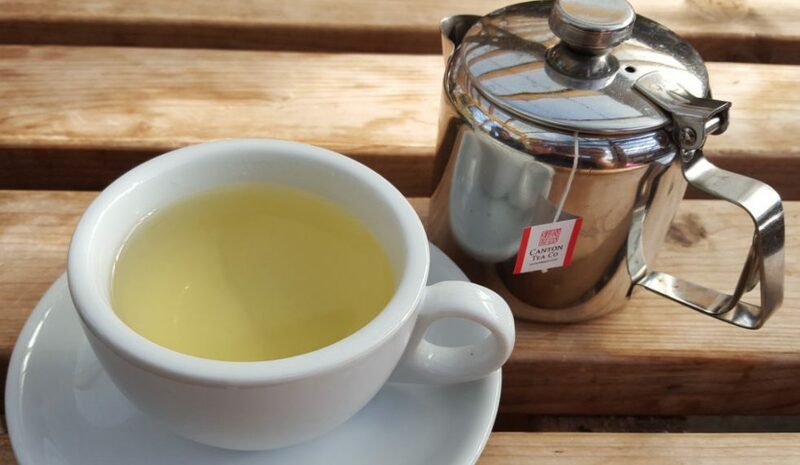 My trip into the magical world of tea. I do hope you have all had a ‘fright’ful Halloween! 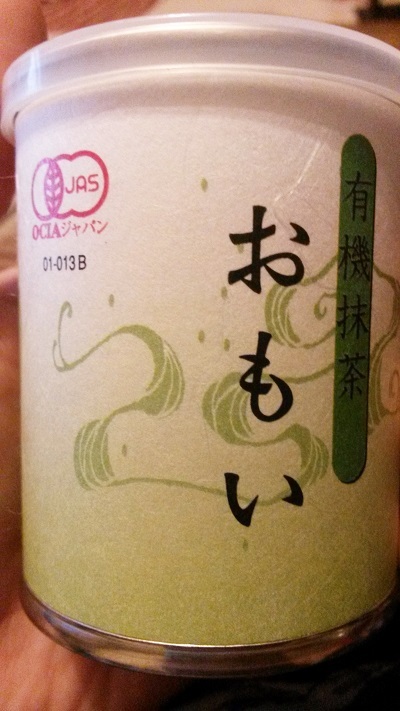 Today I will be trying some Certified Organic Matcha Memories by NaturaliTea from Yunomi. You can find this tea here. I love that this comes in a can rather than a pouch. Plus it’s got a ring pull to open it for a real sense of freshness. Not to mention the plastic re-sealable lid for ease of use. 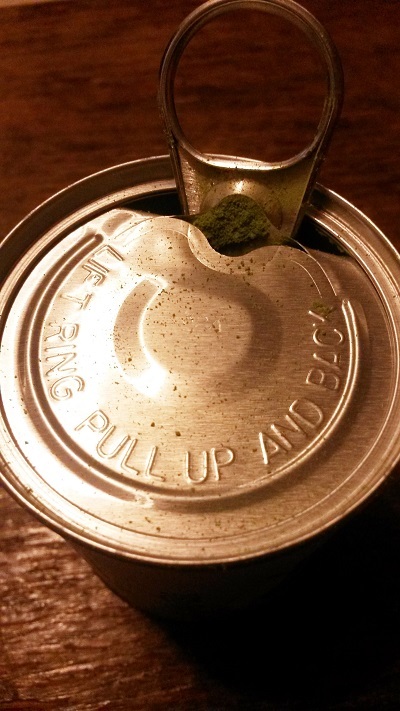 As I open the ring pull the Matcha is revealed, it’s a glorious shade of grass green and bares an amazing, sweet aroma of lightly toasted grass. Delicate but beautiful! A quick inspection of the packaging reveals that this comes from Sakae-cho, Odawara, Kanagawa in Japan. 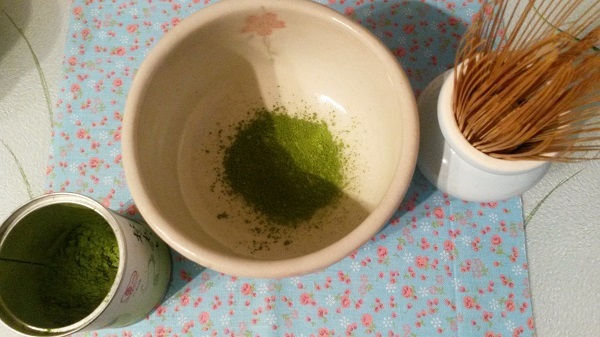 I will be preparing this Matcha Uji Style with water temp 75C. If you are unsure of this method then please see my previous post here. 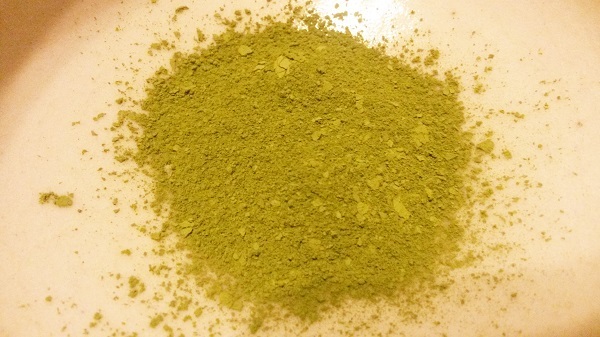 The resulting Matcha is silky and bright green in colour with a wonderful, thick froth. Scent matches it’s raw state to that of toasted sweetgrass. Flavour is sweet but with some astringency. Grassy notes mixed with cream and seaweed. Very pleasing and thicker than I thought it would be from the scent. A touch of dryness in the after taste but with a lingering grass tone. This was extremely pleasant and a joy to drink. It also has to be said this got bonus points for being organic. I’m generally a fan of NaturaliTea and this holds to their quality and style. In terms of it being a ceremonial Matcha I would say this was a very nice example and it compares very well to some top names/brands. For these reasons I will be rating this an 8.5/10. Almost a 9 but for me there was perhaps too much sweetness.